Celeb Style: Who wore it best at the VH1 2010 Hip Hop Honors? 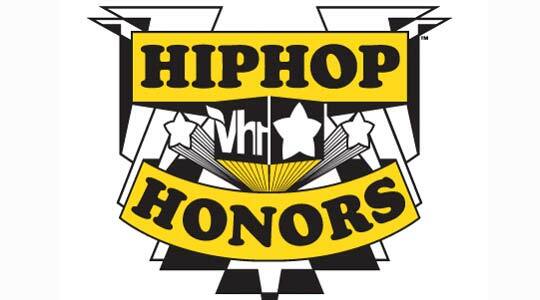 Last night VH1 taped the annual Hip Hop Honors show. This year’s nominees hailed from the Dirty South. 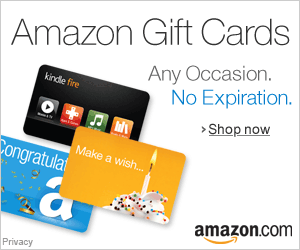 Nominees included: Timbaland, Master P, 2 Live Crew, Jermaine Dupri, and others. The show will air on Monday, June 7, 9/8c. Brandy came on the scene looking ultra cute in a origami constructed jacket and sequins mini. The Princess of Miami, Trina, looked fab too. She has truly stepped her game up this year. I’m loving her shoes. *sigh* Keri Hilson is so pretty, but mistakes like this make me doubt her people. What I like: Her jewelry, and shoes. What I hate: Those 1995 capri pants, that hat, and that ill-fitting bustier. Chili and Lauren London presents last night. Lauren looked super-fab in her little black dress and muted stilettos. Nice to see her post-baby. Chili on the other hand, not so much.